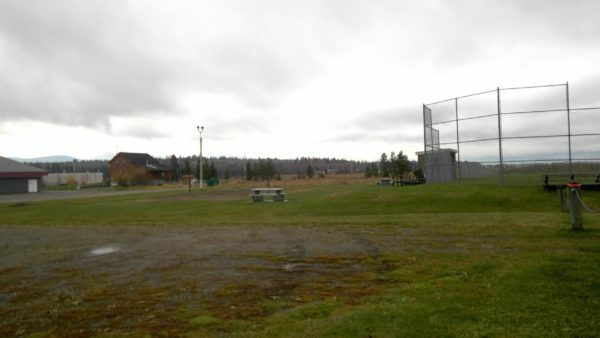 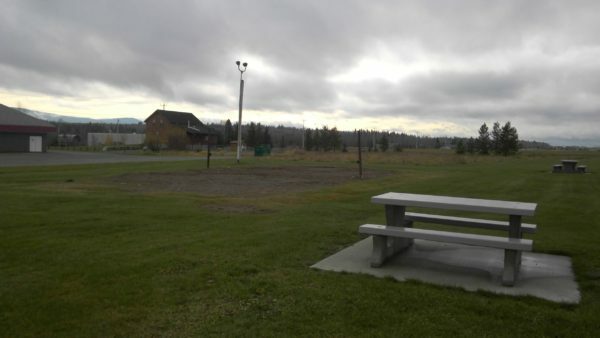 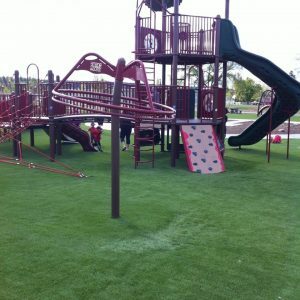 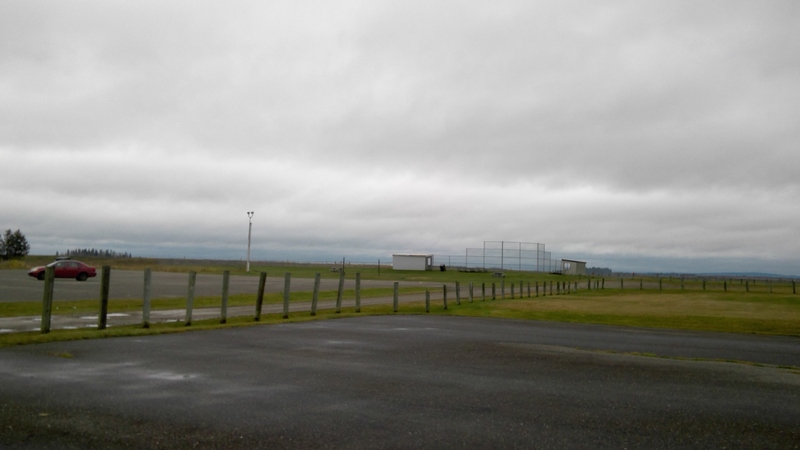 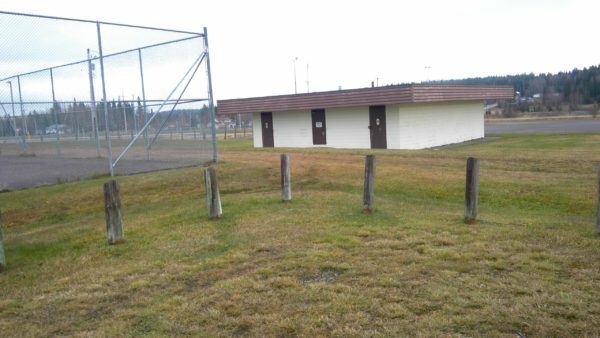 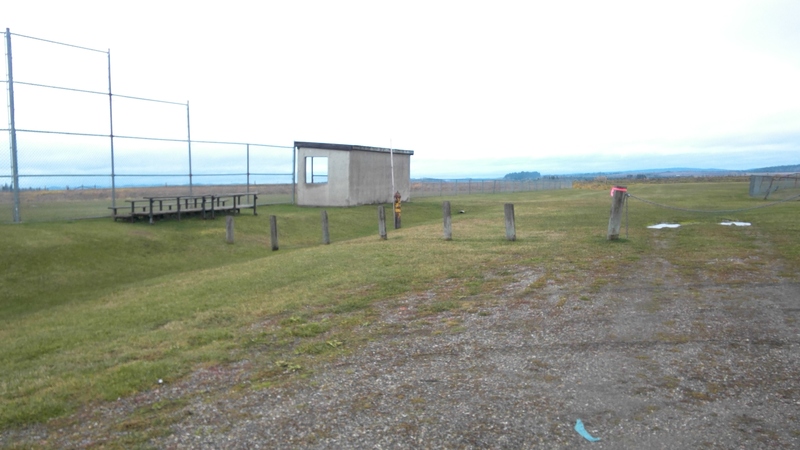 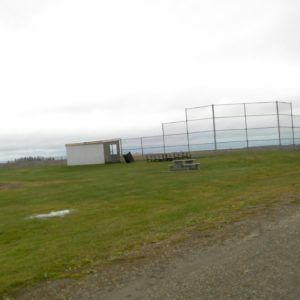 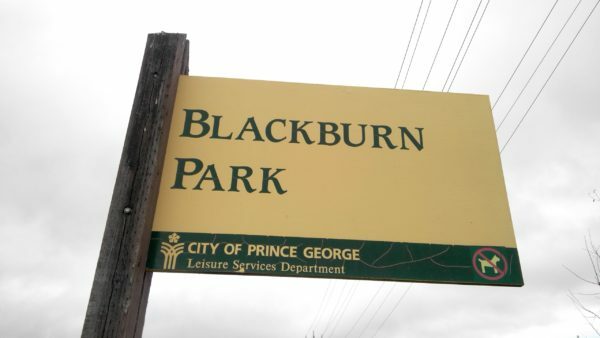 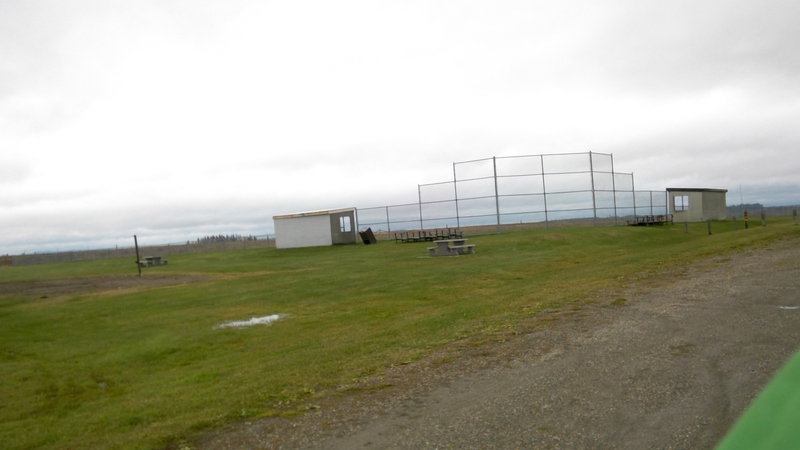 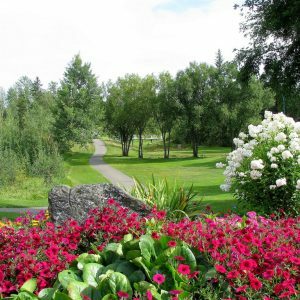 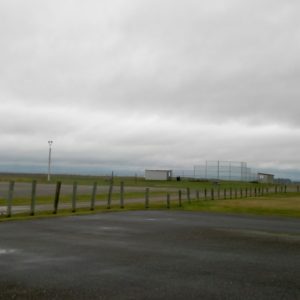 Blackburn Park is a municipal park in Prince George featuring baseball diamonds, a tennis court, and an outdoor ice rink in the winter. 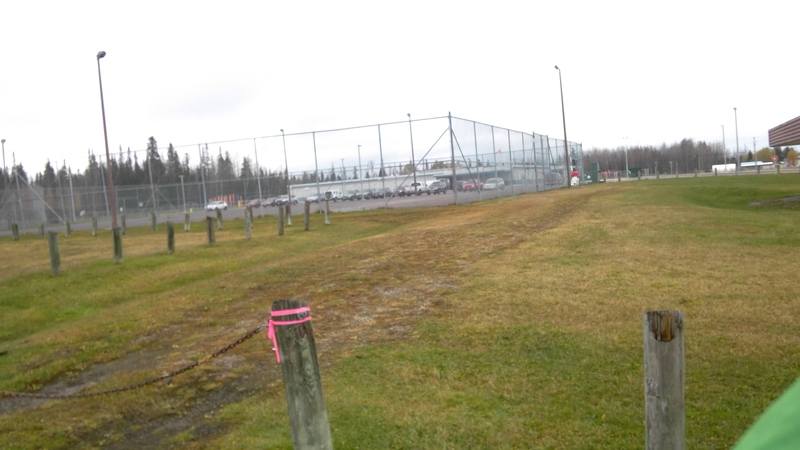 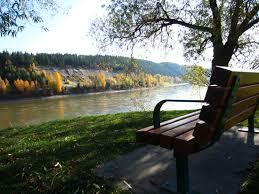 Unfortunately there are no accessible paths to get from the gravel parking lot to these areas. 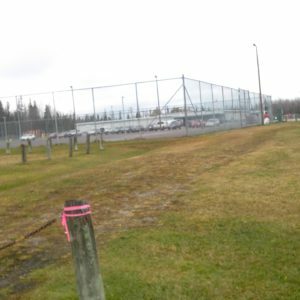 A packed level path with bridges over the ditches and connecting all the elements of the park would be a welcome addition and make the park more universally accessible.